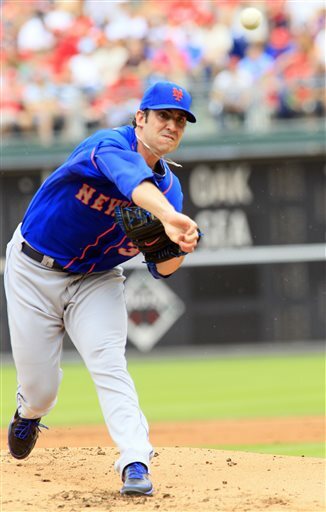 Matt Harvey’s shutout masterpiece was cut short after only 72 pitches because of a rain delay. But that doesn’t short change his six shutout innings with only 2 hits, 1 walk and 6 strikeouts, leading the Mets to an 8-0 win over the Phillies. Justin Ruggiano homered in the first and in the ninth, driving in 3 of the Marlins 7 runs as Miami won the series against the Giants by a final score of 7-2. 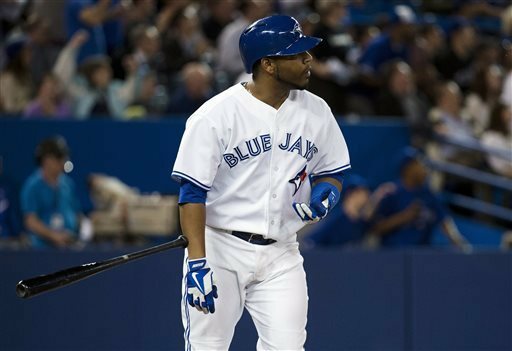 Edwin Encarnacion went 3-5 with a homer and four runs batted in including a two run shot in the second inning as the Blue Jays clobbered the Orioles 13-5. Joe Blanton pitched and unexpectedly wonderful game, letting up only one earned run in 7 1/3 innings against the Pirates. Unfortunately the Angels bullpen collapsed and Pittsburg prevailed 10-9 in 10 innings.They all owned baseball on June 23rd, 2013.